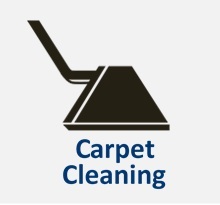 We use the latest in natural carpet cleaning technology. 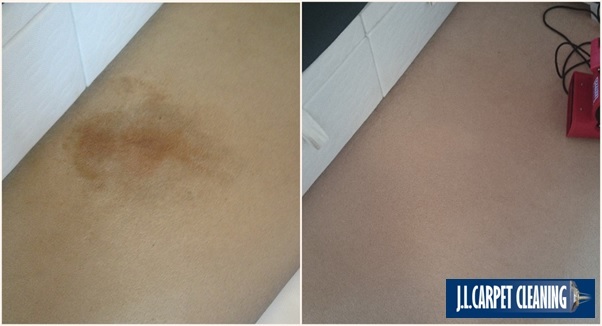 We Don’t use fake testimonials or made up reviews. These below are purely our customers thoughts on what we did for them. 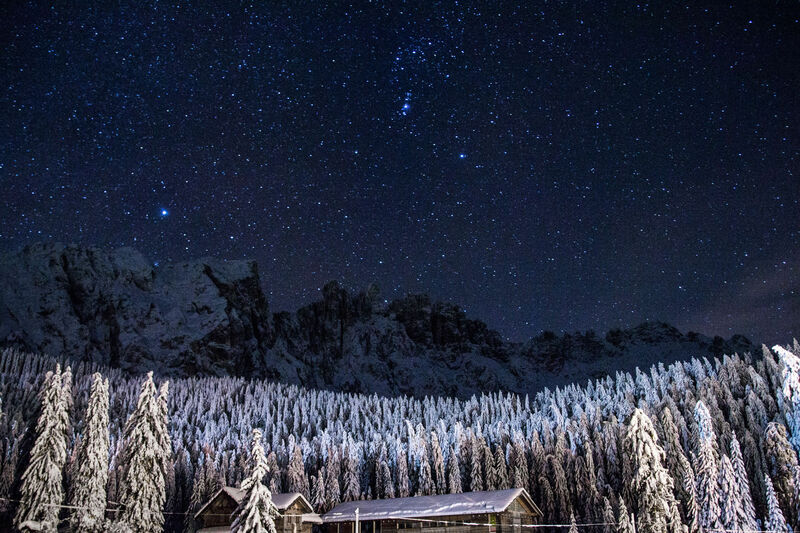 Click away and take a look…. 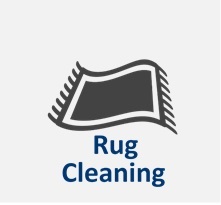 Are your carpets and furnishings tired and grubby? 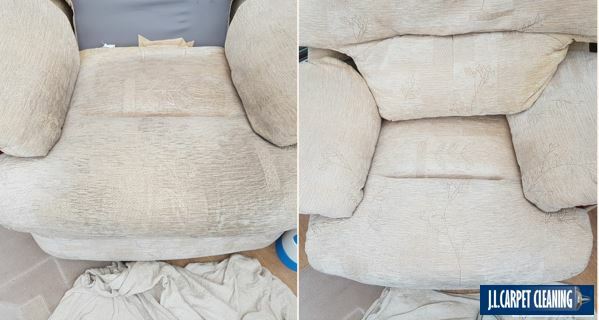 Don’t just replace them until you’ve spoken to us about having them professionally deep cleaned. 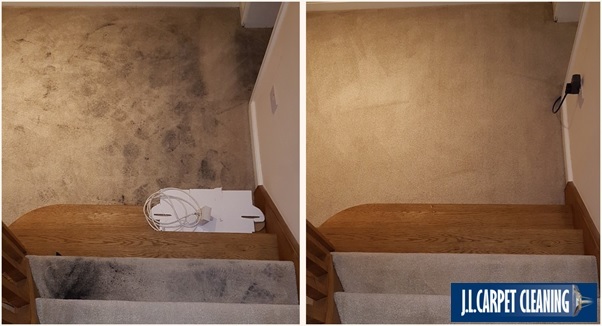 We give you that Cleaner, Brighter, Fresher Feeling at a fraction of the cost of replacement. My names Jared and welcome to our website. 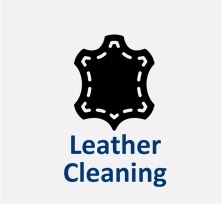 JL carpet cleaning is Shropshire’s leading cleaning company specialising in carpet, upholstery and leather cleaning for domestic and commercial customers alike. 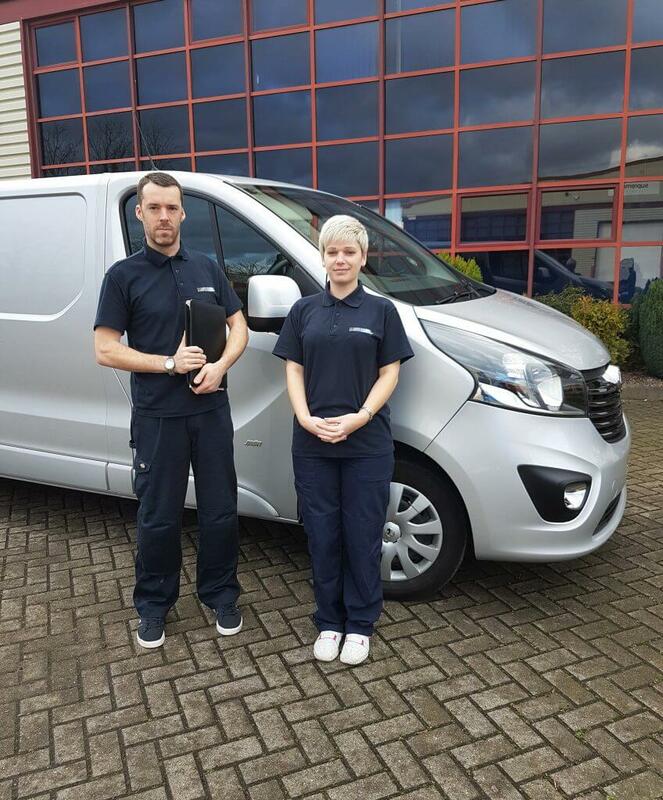 We are a professional and trusted family run local husband and wife team covering Telford, Shrewsbury and Shropshire. Our reputation is for unbeatable customer service and unbelievable results. 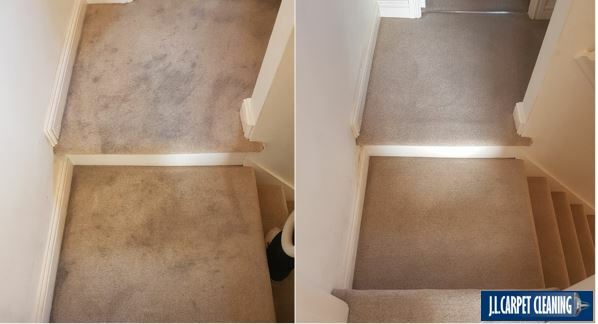 Speak to us first about having your carpets and soft furnishings professionally cleaned at a fraction of the cost of replacement. Feel free to have a browse around and read a bit more about us. 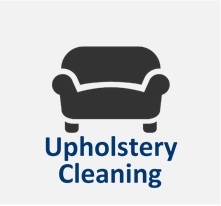 We are passionate about carpet and upholstery care, and we’d love to bring your furnishings back to life again. Hopefully We’ll see you soon. 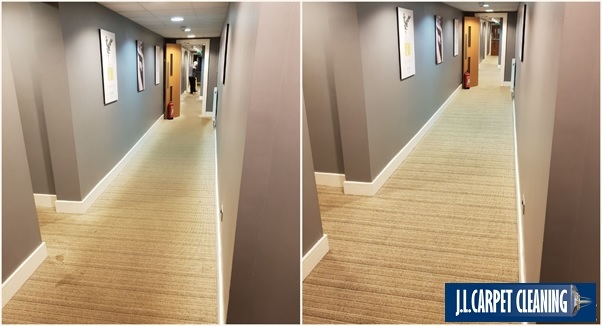 We only use the Latest most up to date high spec cleaning equipment, which are many times more powerful than domestic and public hire machines. Our equipment is also regularly updated when needed. 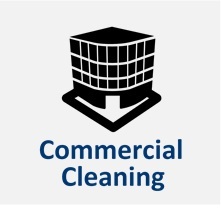 All to provide you with the very best clean every time. Fully insured with 5 million pound public liability and “items worked upon” insurance, CRB checked. Eco-friendly. We use the latest products, which are detergent free and are child and pet safe. 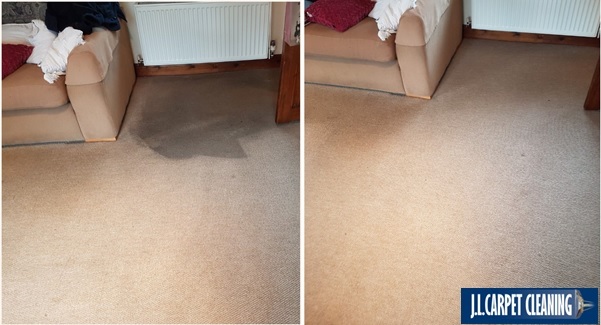 Carpets and upholstery are normally dry within 1 – 2 hours (dependant on carpet fibre).